Memorial Day has long been recognized as the unofficial beginning of summer, even though technically the changing of the seasons is still a few weeks away. Why is that important? 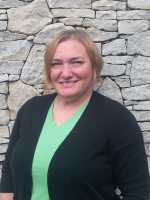 Well, because the weather is warming up, pools and other seasonal attractions are preparing to open, summer festivals and events are going up on our calendar and and families everywhere are ready to put the current school year behind them and start fresh with a few weeks of summer vacation. 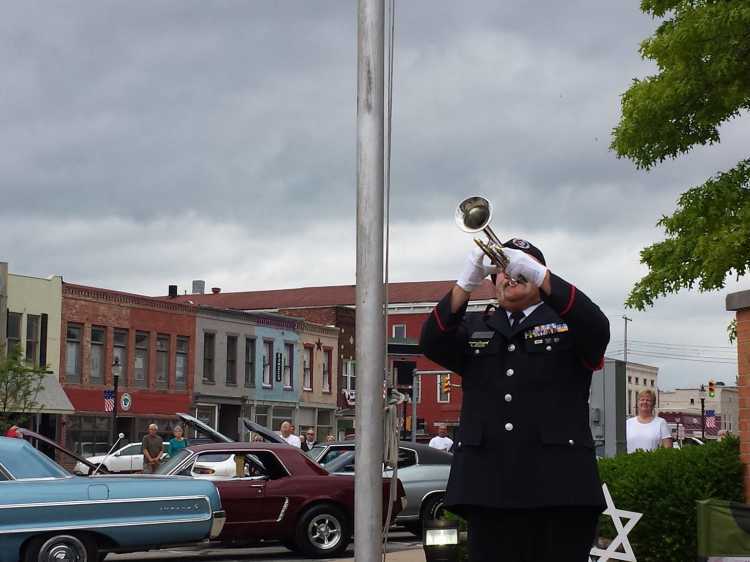 As Memorial Day Weekend draws closer, we&apos;d like to highlight the reason behind the holiday and the unique ways that Morgan County communities choose to celebrate it. Memorial Day is the last Monday of May and the history of this Federal holiday goes all the way back to 1868, when an organization of Union Civil War veterans established what was originally called Decoration Day, as a time for the nation to celebrate and recognize the sacrifice of Union soldiers killed in the war. The day now serves as a time to specifically honor any members of the United States Military who have lost their lives while serving our nation. This is not to be confused with Veteran&apos;s Day, which honors ALL who have served in the nation&apos;s armed forces. Here in Morgan County, soldiers lost in the line of duty are honored each week on the courthouse square during Taps on the Square. Each and every Friday evening, names of are read which include current military losses, as well as veterans who have passed, to honor their lives and their service. The event is sponsored by Indiana Spirit of &apos;45 and buglers from Bugles Across America provides rolling taps at the seventh bell. This is always a moving experience, but is especially poignant as it kicks off Memorial Day weekend. Residents and visitors alike are welcome to come and participate in this weekly Martinsville tradition, which takes place rain or shine on the southwest corner of the courthouse square near the flag pole. 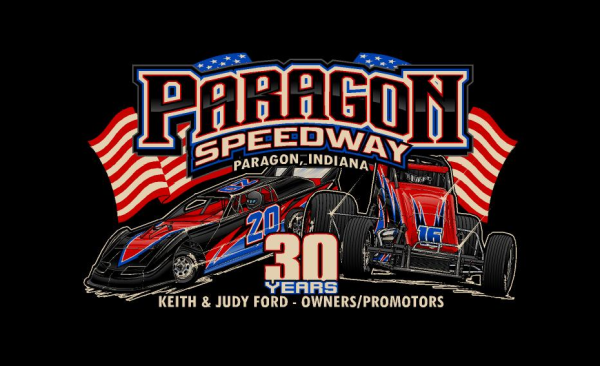 In Paragon, located just southwest of Martinsville, the Paragon Speedway hosts Armed Services Night on the Saturday before Memorial Day Weekend (May 19). All active and retired members of the military are admitted free with an ID. Racing begins on the dirt track at 7:30 pm and features several divisions - Sprints, UMP Super Stocks, Bombers, Pure Stocks and UMP Hornets. Standard admission applies for for non-military attendees, but is still very affordable at only $15 per person (children under 12 are free with a paid adult admission). For those wishing to be closer to the action, pits admission is $30 per person. Pit gates open at 4 pm and the grandstand opens at 5 pm. 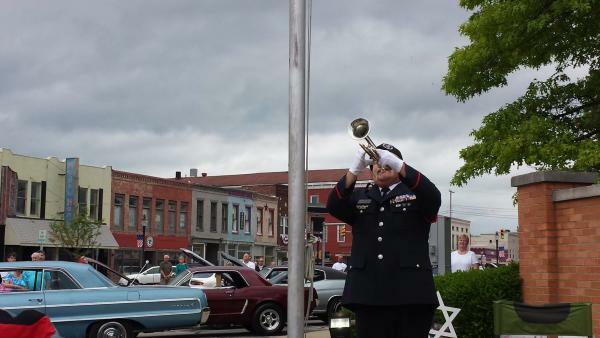 Morgantown, in the northeast corner of the county, celebrates with an annual Memorial Parade on the Sunday before Memorial Day weekend. In fact, this event is the longest running Memorial Parade in the state - it&apos;s been a tradition for over 105 years! This year&apos;s parade will be led by Indiana&apos;s Lieutenant Governor Suzanne Crouch, and will take place on Sunday, May 20, beginning at 1 pm. 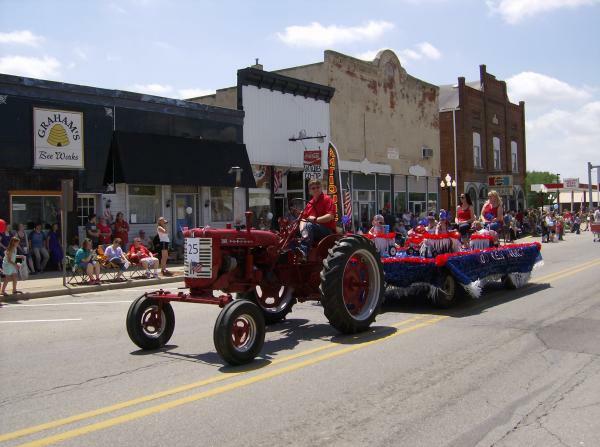 The parade will feature floats, antique tractors and automobiles, marching groups and more, culminating with a special memorial program at East Hill Cemetery! 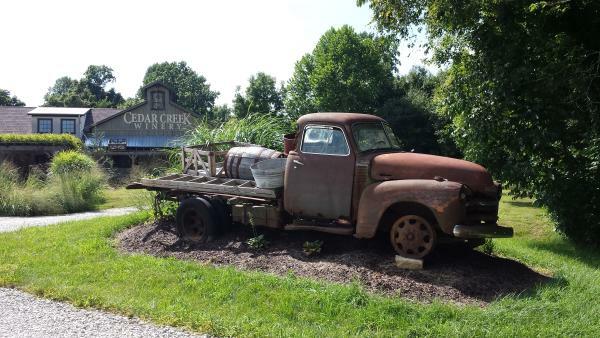 On Saturday, May 26 Cedar Creek Winery, Brewery and Distillery kicks off their first ever Drink at the Creek Free Concert Series with Resurrection and Fancy Sauce! Enjoy regional favorites Fancy Sauce along with all your Journey tunes from Resurrection - a well-known Journey tribute band. Admission is free, but there is a $10 fee for parking. Music starts at 5 pm and all ages are welcome. 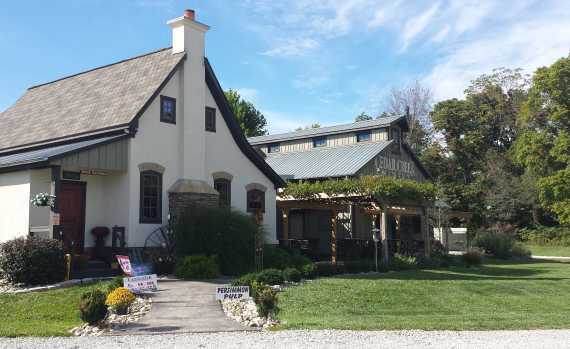 Cedar Creek is currently the only single location in Indiana that features a winery, brewery and distillery, so no matter what your preference, you&apos;ll find it at Cedar Creek! On Memorial Day itself (May 28), the Anything on Wheels Car, Truck and Motorcycle Show takes over the courthouse square in downtown Martinsville. The show is hosted by the Martinsville High School Class of 1974 and features, well... literally, anything on wheels! Vehicles begin arriving at 9 am and judges begin awarding unique handcrafted trophies at 2 pm. 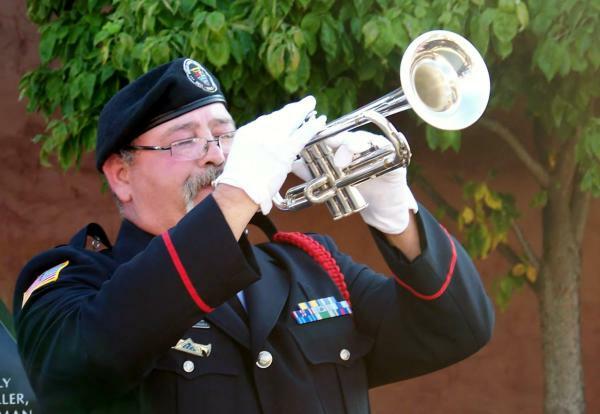 A Memorial Day ceremony will take place at Noon, followed by rolling Taps, played by local buglers from Bugles Across America. 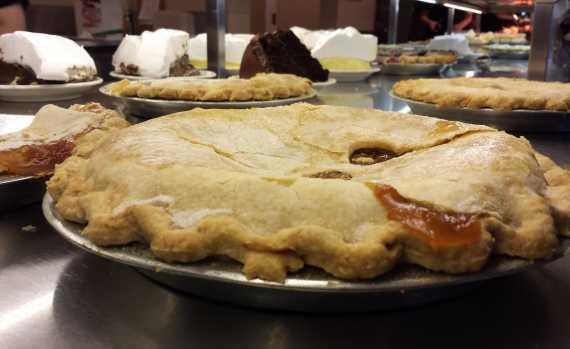 Each year, a portion of proceeds from the event go to programs that assist the area&apos;s local veterans. There will be live music during the show, food available on site, door prizes and more. Several downtown businesses stay open during the show, so don&apos;t forget to stop in and visit!